Why Do Like Charges Repel And Opposite Charges Attract? Try rubbing a balloon with a variety of animal furs, such as a woolen sweater or even your own skin. You will likely notice that the balloon will begin reacting differently with the objects surrounding it. If some small bits of paper were placed on a table and the balloon was brought closer and held above the paper bits, then the presence of the charged balloon might create enough attraction for the paper bits to raise off the table. The influence being observed in such an instance is electric force. 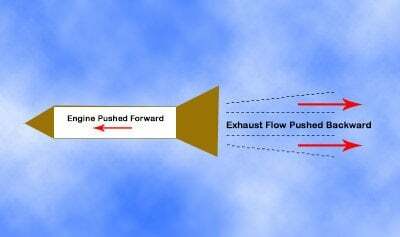 These electric forces exerted between two oppositely charged particles or similarly charged particles is a force in the same way that gravity, friction, tension and air resistance are forces. Since it is a force, it must follow certain principles and laws. One of the laws that the electric force does follow is the Newtonian Law of Action and Reaction. According to the third law of Newton, a force is simply a mutual interaction between two objects that results in an equal and opposite push or pull upon the respective objects. Now, by using Newton’s Third Law of Motion, we can describe the movement of both the objects. Object A exerts a rightward push on Object B. Object B exerts a leftward push on Object A. These two pushing forces have equal magnitudes and are exerted in opposite directions of each other. Each object does its pushing upon the other. The push on Object B (by Object A) is directed away from Object A, and the push on Object A (by Object B) is directed away from Object B. Due to the nature of the mutual interaction, the force is said to be repulsive. 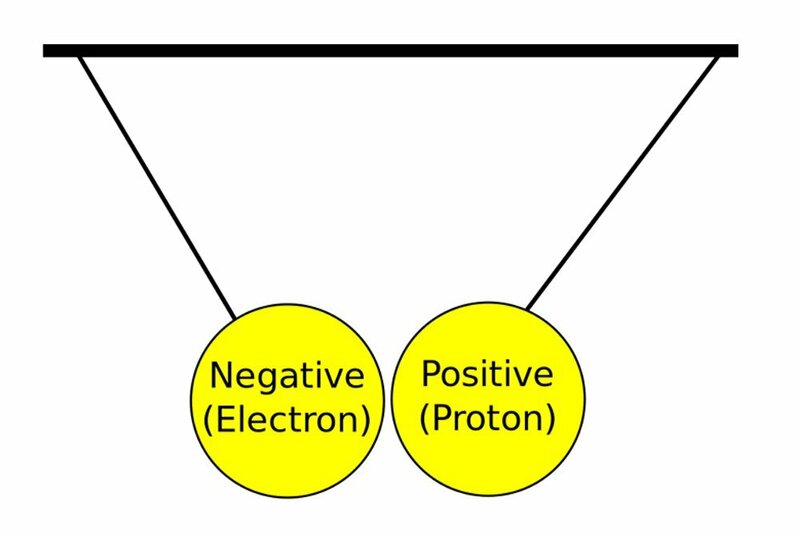 Now, let’s apply the same action-reaction principle to two oppositely charged objects—Object C (positive) and Object D (negative). Object C exerts a leftward pull on Object D, and Object D exerts a rightward pull on Object C. Again, each object does its pulling of the other. Just as before, these two forces have equal magnitudes and are exerted in opposite directions of each other. However, in this instance, the direction of the force on Object D is towards Object C, and the direction of the force on Object C is towards Object D. Because both objects move towards each other, a mutual interaction is clear, and the force is described as being attractive. The interaction between two similarly charged objects is repulsive. The interaction between two oppositely charged objects is attractive. However, what type of interaction is observed between a charged object and a neutral object? The answer may actually be quite surprising. Any charged object that is either positively charged or negatively charged will have an attractive interaction with a neutral object. Positively charged objects and neutral objects attract each other, and negatively charged objects and neutral objects attract each other. This third interaction example between charged and neutral objects is often demonstrated in a simple way. For instance, if a charged balloon is held above neutral bits of paper, the force of attraction for the paper bits will be strong enough to overwhelm the downward force of gravity and lift the bits of paper off the table. If a charged plastic tube is held above some bits of paper, the tube will exert an attractive influence on the paper to lift it off the table. To the bewilderment of many, a charged rubber balloon can be attracted to a wooden cabinet with enough force that it actually sticks to the cabinet! Any charged object—plastic, rubber, or aluminum—will exert an attractive force on a neutral object. Also, as a result of Newton’s law of action-reaction, a neutral object will also attract a charged object.